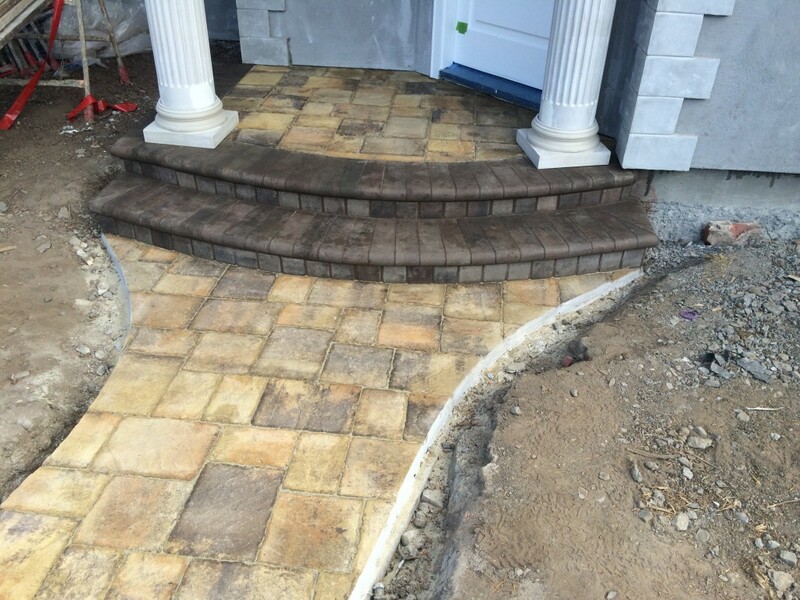 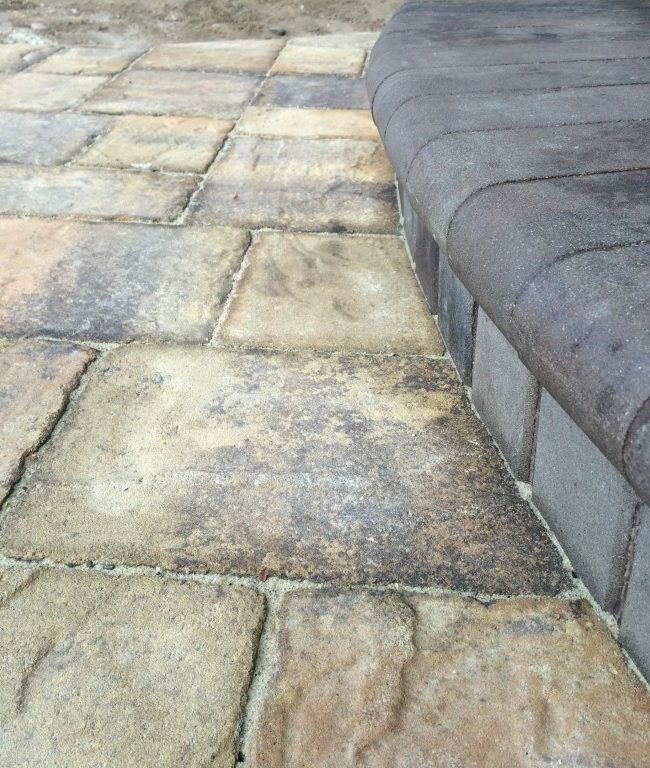 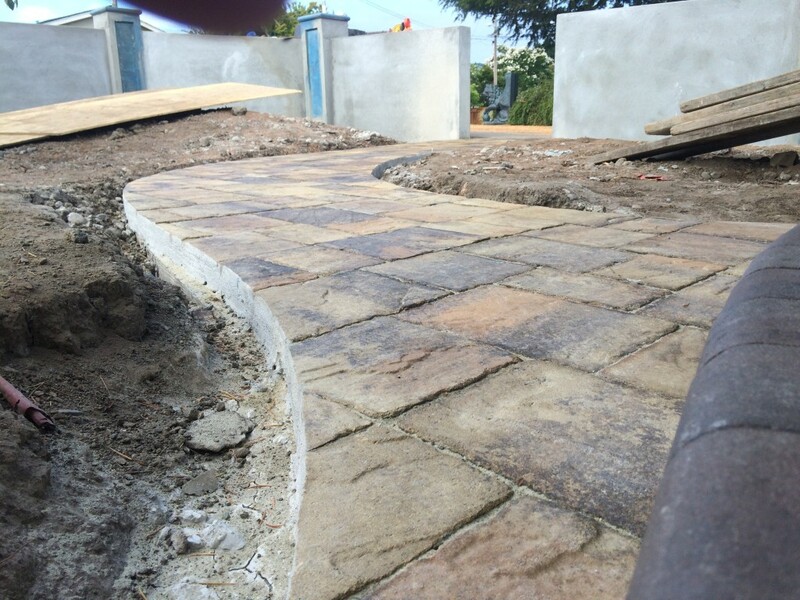 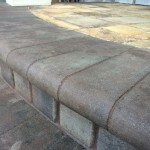 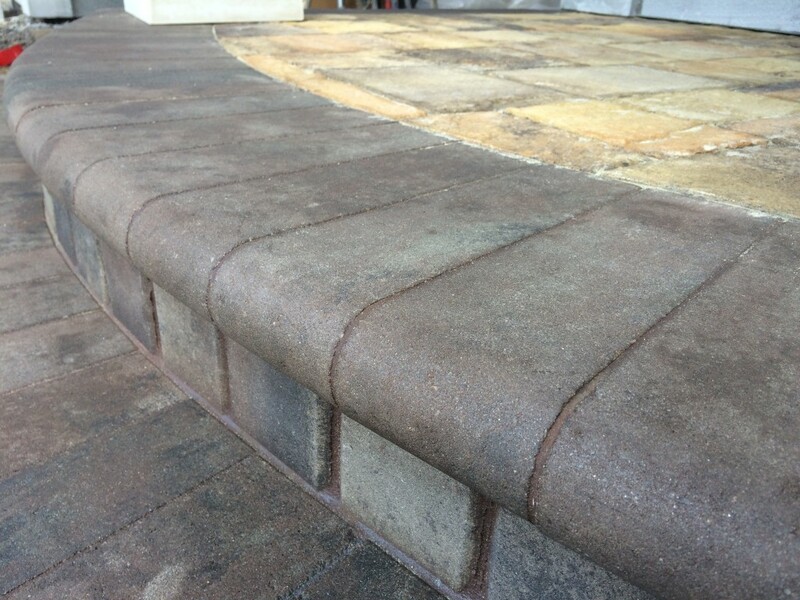 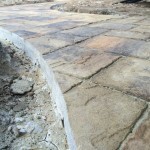 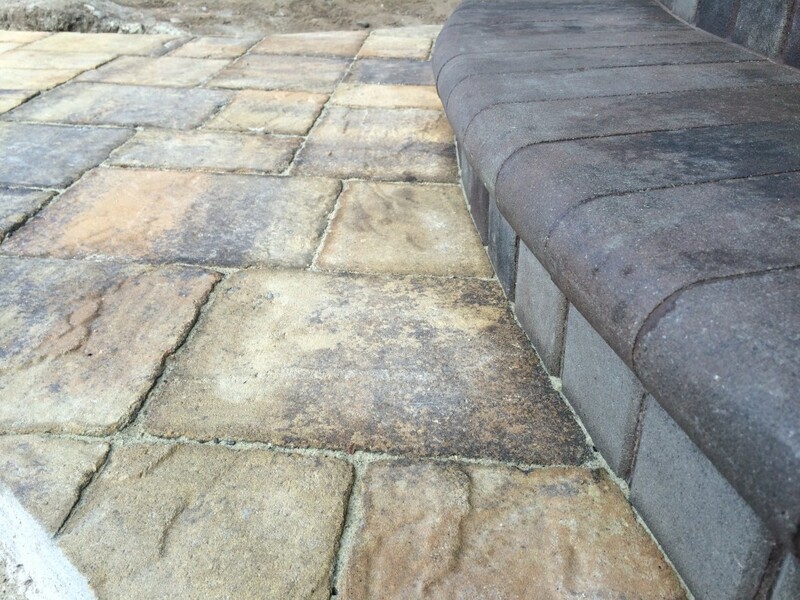 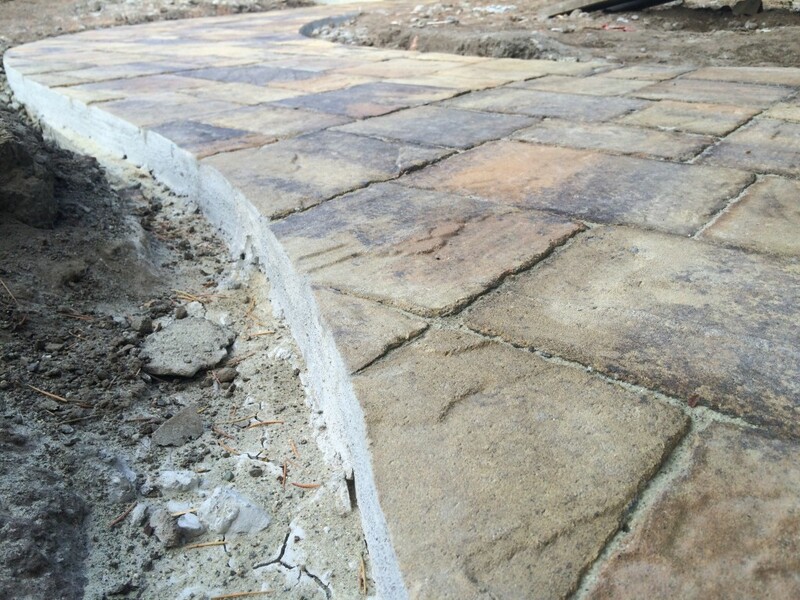 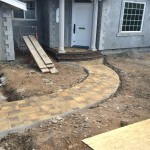 Pettymasonry Inc.- Interlocking Paver installer- Get Quote today! 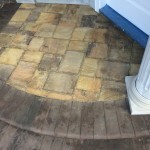 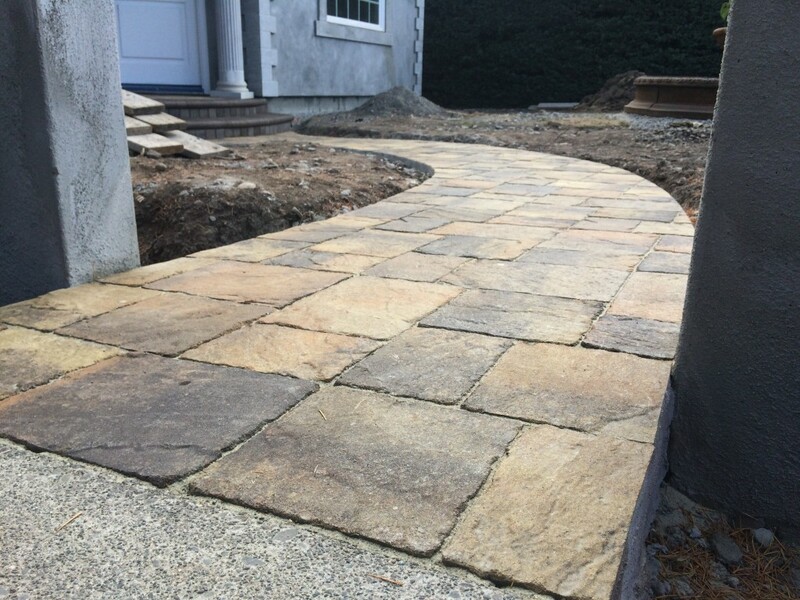 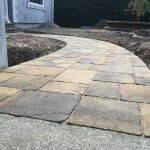 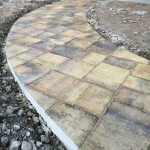 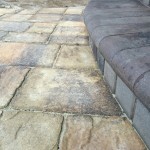 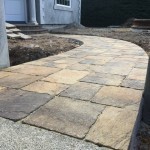 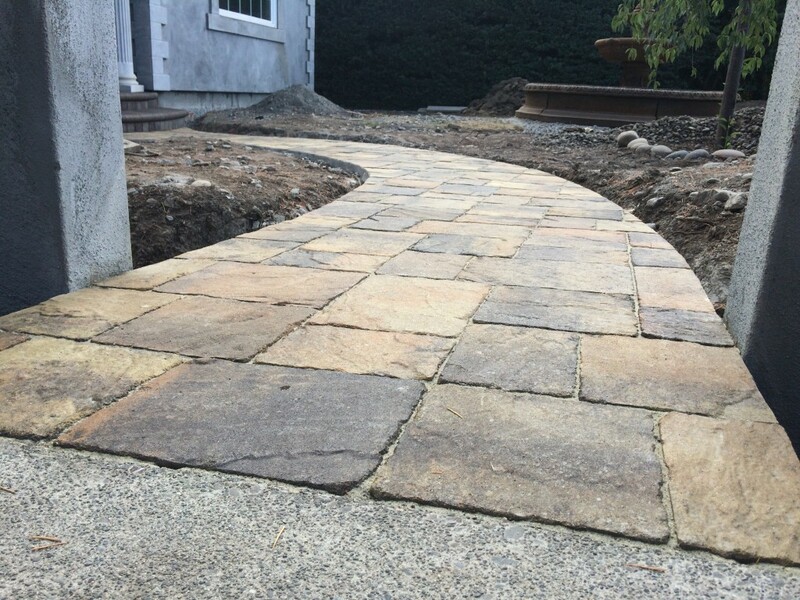 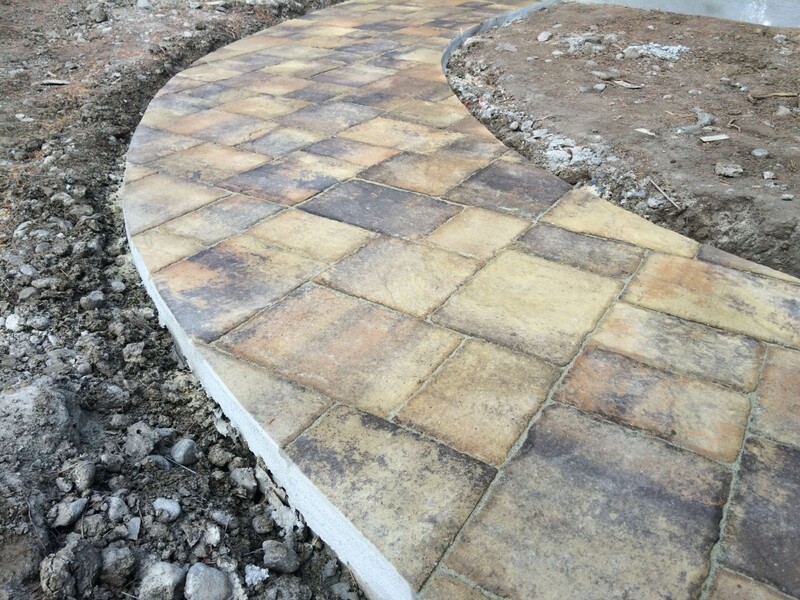 Pavers could be a great way to dress up a tired entry walkway or pathway. 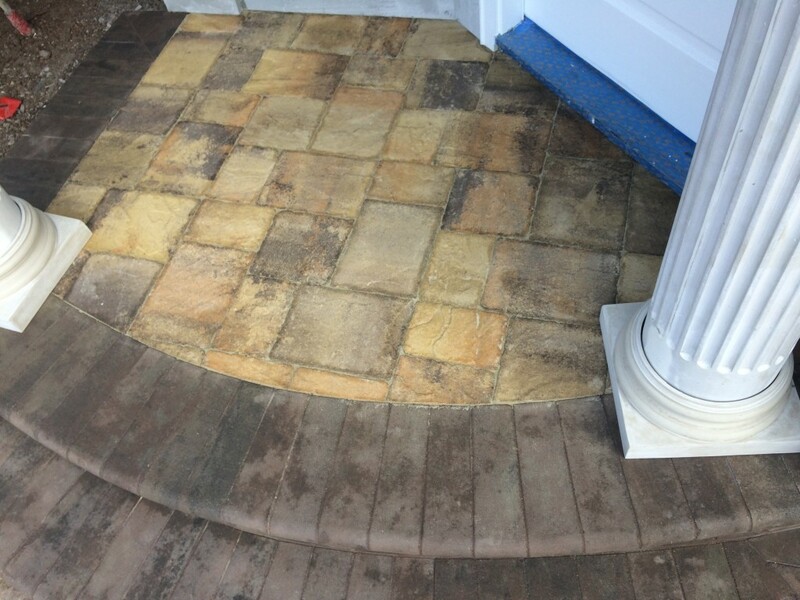 A radius stair tread will turn your front entry into something elegant. 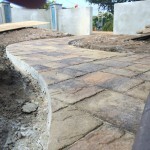 Make your pathway free flowing to standout from the rest. 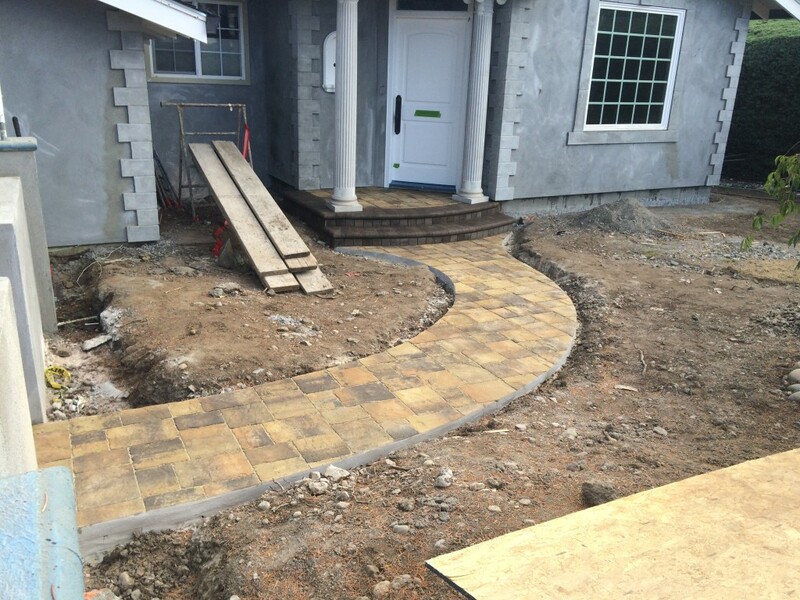 Let us install your pavers and dress up your tired walkway today. 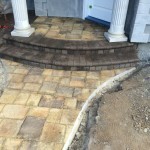 Contact us for more info on this project and any others.